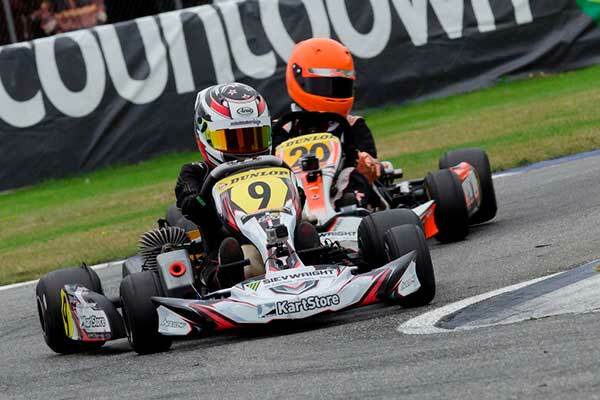 Three young Kiwi karters Jacob Douglas, Logan Manson and Kaden Probst, are set to get their first taste of racing in the home of the sport, Italy, this weekend at the final round of this year’s Trofeo D’Autunno (Autumn Trophy) series at the South Garda kart track near Lonato in the country’s north-east. 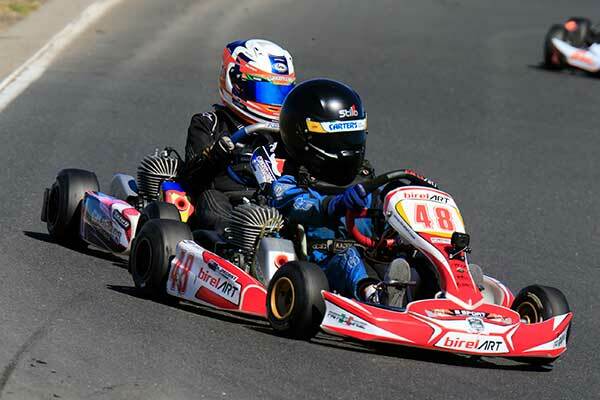 The event has attracted 250 entries including 103 in the Vortex Mini ROK class being contested by the kiwi trio. The trio are in Italy for this year’s ROK Cup International event at the same track next weekend, with this weekend’s meeting a perfect chance to learn the circuit and get a handle on the way drivers from across Europe – and indeed around the world – race. The three are all handling this weekend’s meeting slightly differently. Jacob Douglas is being run by fellow Christchurch pair Matthew Hamilton and Tiffany Chittenden operating out of the UK-based Fusion Motorsport tent. 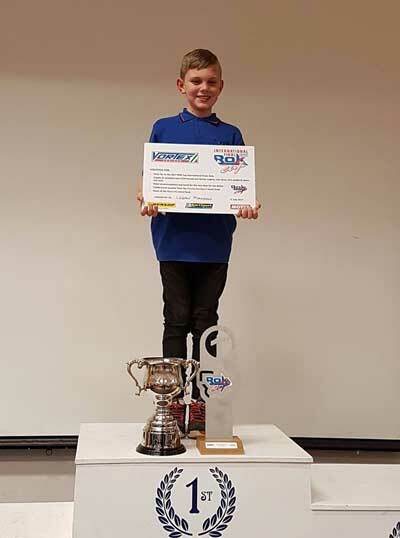 Levin’s Logan Manson has joined top Italian team Babyrace for the two events, while Kaden Probst from Auckland is being run by his father Darren.